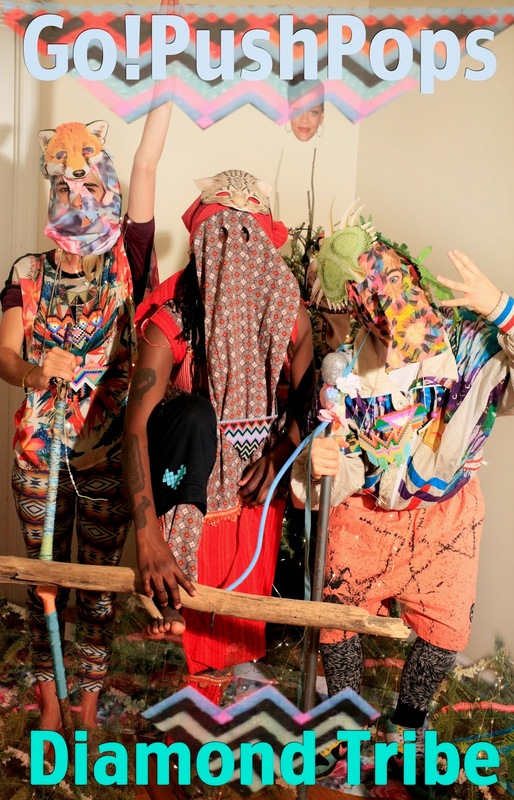 B-O-N-E-S. DiAMOND TRiBE is a project working with homeless/at-risk/queer youth of NYC as part of our Culture Push Fellowship for Utopian Practice. Diamond Tribe necklaces are alchemical, one-of-a-kind works of art infused with meditative intention. 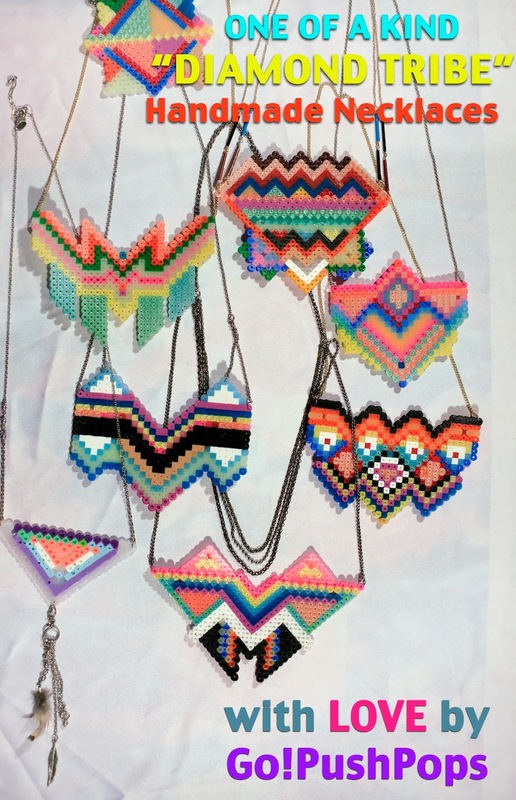 Bursting with color and handmade by Go! Push Pops, each piece is a rainbow talisman made in conscious meditation and named for the energetic principle that it holds. Your piece might be infused with “Love” or “Cosmic Creativity.” Choose a necklace named for a principle you resonate with, and wear it daily to bring more of that into your life. Inspired by our Diamond Tribe workshop with at-risk youth of New York City, your contribution goes toward building our comprehensive yoga-hip-hop-feminism platform and gives more youth in need the support they require to walk the path of the Rainbow Warrior.